All of the world’s top ten ranked players on the Rolex Women’s World Rankings are in the field for the 2018 Ricoh Women’s British Open, which tees off at Royal Lytham & St Annes Golf Club in Lancashire on August 2. 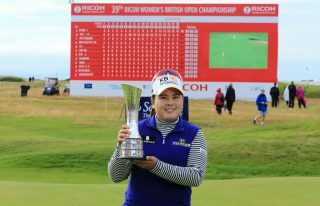 World No.1 and 2015 British Open champion Inbee Park, heads the field of the world’s best women golfers for the 42nd edition of the championship, along with all of the year’s Major winners. Pernilla Lindberg, the 2018 ANA Inspiration winner; Ariya Jutanugarn, the 2018 US Open champion, and world No.3 and Sung Hyun Park, the 2018 KPMG Women’s PGA champion, and world No.2, are joined by defending champion I.K. Kim and a host of former champions, including Mo Martin, Yani Tseng, Karrie Webb and Catriona Matthew. Charley Hull is the top ranked British player in the field at No.23 in the world. Her major form in 2018 will lead to high hopes for spectators looking for a home player to follow in Matthew’s footsteps at Lytham, having finished in the top ten in all three of the majors this year. 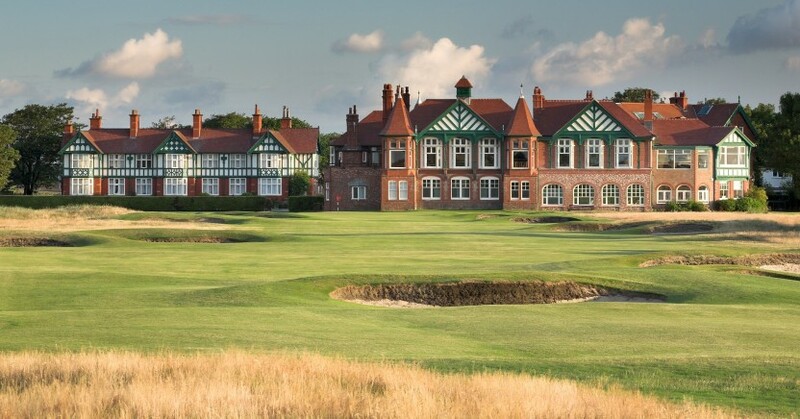 Final qualifying for the Women’s British Open takes place at St Annes Old Links July 30.